Welcome to Yall Not Fit? 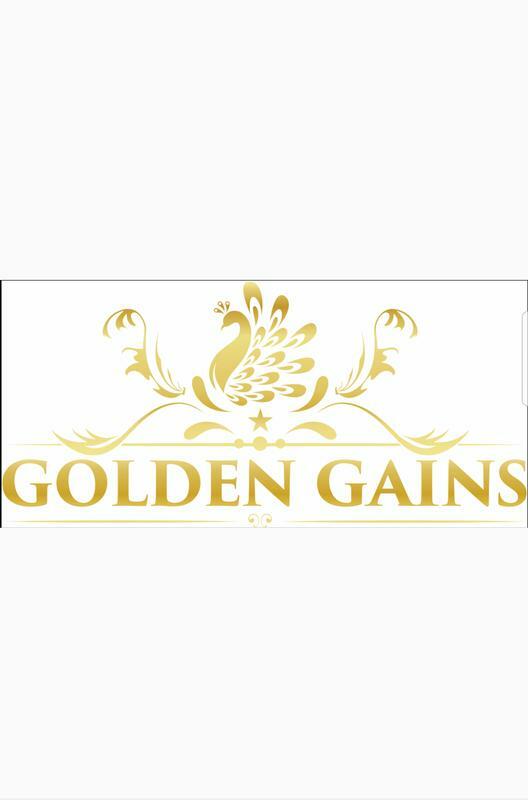 presented by Golden Gains. I bring to you an amazing way to work out while competing against one another. We're making getting fit competitive and fun.